If you want to push your CPU to the point where it begs for mercy, you're going to need a good cooler. Like most PC components, there are different options for those with different wants and needs. We've rounded up what we believe are the best in each category by taking into account performance, price, noise levels, and design. 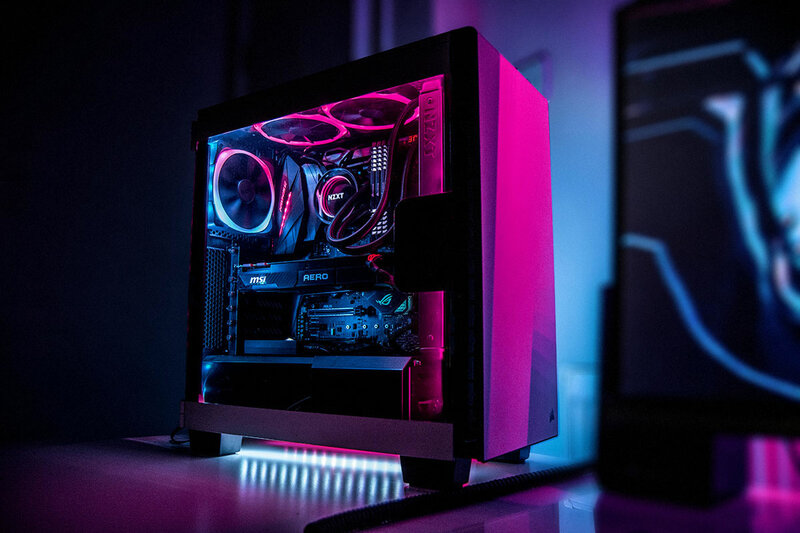 You may have a monster graphics card, a sweet water-cooling setup, and multi-colored braided cables, but your rig's potential is wasted if they're crammed into a case that doesn't complement the hardware. 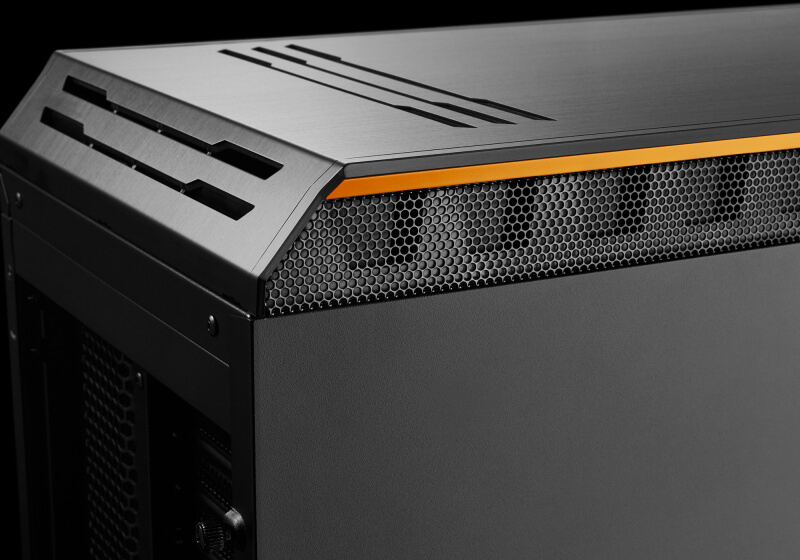 What you need is a shiny new chassis, and we've gathered the best you can buy today. 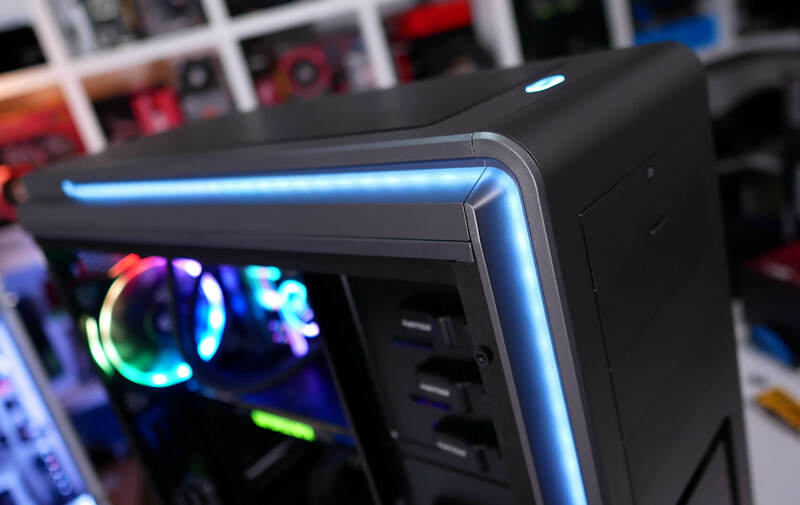 You may have a monster graphics card, a sweet water-cooling setup, and multi-colored braided cables, but your rig's potential is wasted if they're crammed into a case that doesn’t complement the hardware. What you need is a shiny new chassis, and we've gathered the best you can buy today. In its most basic form, the new Be Quiet! Dark Base 900 is a large well-made enclosure that makes good use of steel, aluminum and glass. 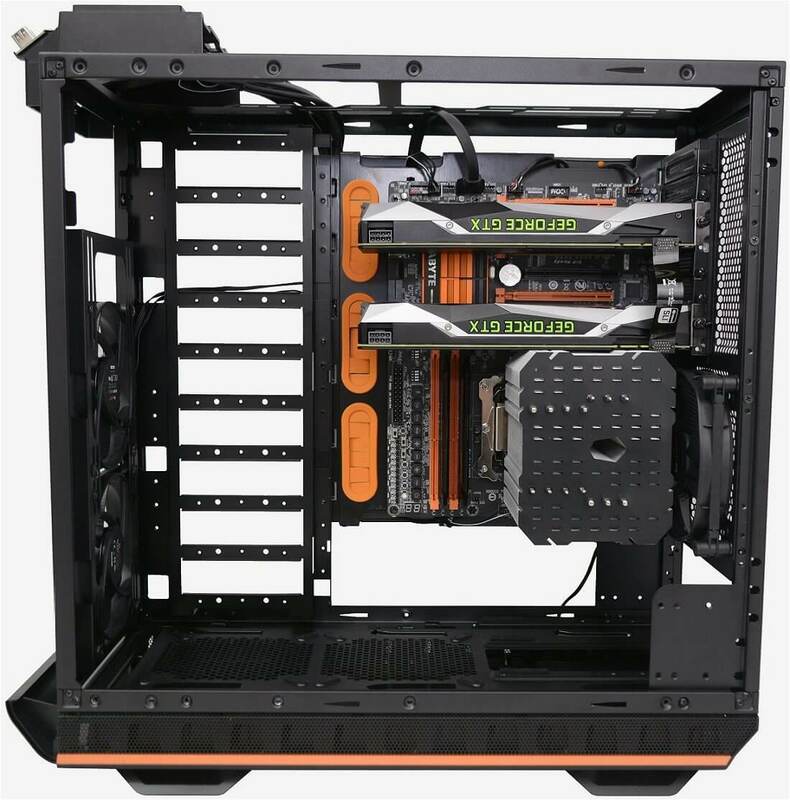 However take a closer look and it's without a doubt one of the most flexible and customizable computer cases on the market and possibly the best full-tower of 2016. 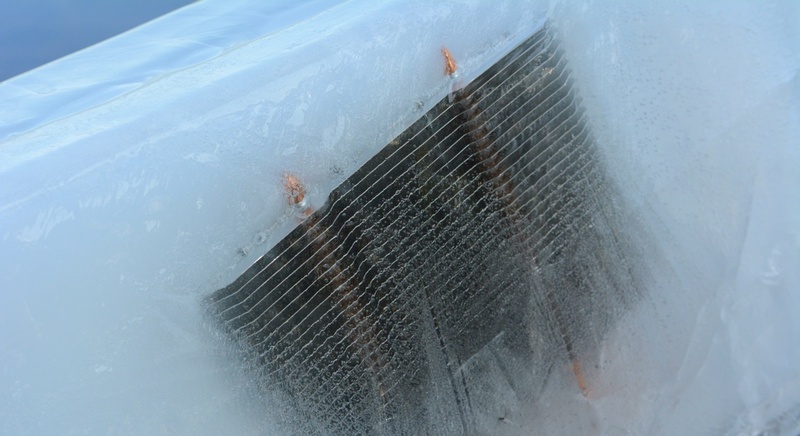 There isn't a one solution fits all product when it comes to CPU coolers. Folks with spacious full tower PCs might favor massive tower style coolers, but even if you have the space, some prefer to prioritize volume over temperatures... and if air cooling comes off as unadventurous, an all-in-one liquid cooler may be your best bet.